Four people charged in connection with the terrorist attacks in Copenhagen last February have had access to mobile phones while in prison, reports DR. 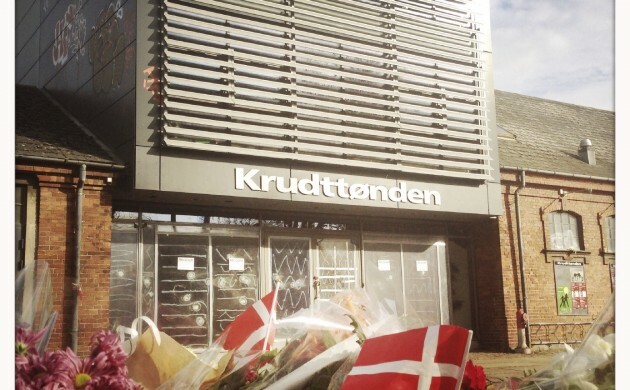 According to the Ministry of Justice, the men, who are in custody for their involvement in the shootings at Krudttønden and the Jewish Synagogue, had at various times access to a total of seven mobile phones. The justice minister, Søren Pind, has called the situation “unsustainable” and requested a detailed report on the matter. Magnus Ranstorp, Denmark’s top expert on terrorism, described their access as an “absurd” situation. In early January, DR reported that a 19-year-old man charged in connection with the terror case was evidently active online because he repeatedly commented on Facebook and posted on Instagram. And indeed, shortly afterwards, a prison officer found a mobile phone in his cell. According to the Justice Ministry, at least 1,500-2,000 mobile phones are smuggled into Danish prison each year.